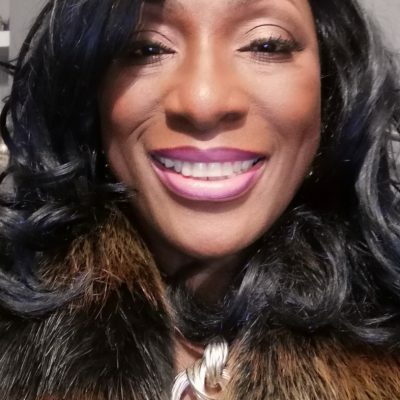 Verna is an accomplished vocalist and performer who has been on the UK circuit for more than two decades, lending her voice to a range of projects from singles to radio jingles. Verna has also appeared in numerous theatrical productions combining her acting, dancing and singing skills, including a 2½ year West End run as Miss Sherman in the acclaimed musical Fame. 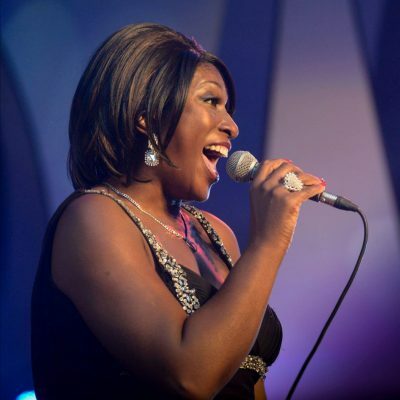 A competent live performer, her vocal talents have taken her all over the world and she has performed at corporate and private events in many of the top hotels and restaurants around London including The Jazz Cafe, The Ivy, The Avenue, Jewel, Sheesh, The Dorchester, Claridges, The Hilton, The Landmark to name a few. Verna featured on the Tzant track ‘Hot & Wet’ which made it to number 36 on the UK singles chart in 1996 and also featured on the successful track ‘Earth is the Place’ with Nathan Haines, which they both performed at the legendary Body and Soul club in New York. She has regularly hosted ‘open mic’ nights at various clubs in London. Over the years Verna has collaborated on various projects for labels including Sony, Sire Records, Logic Records, Multiply Records and Positiva Records. Her album – ‘Down to Earth’ – produced on the Chillifunk label received excellent reviews and the tracks still appear on compilations and playlists around the world. Verna has performed in many Motown revues over the years, and recently sang with original Supreme, Mary Wilson, in A Night of Motown at the Roundhouse. Verna will be joined by Ciyo Brown – award-winning Jamaican-born guitarist Ciyo Brown. Ciyo has worked with an astonishing range of international artists including Suggs, Paul Weller, Annie Lennox, Ronnie Laws, Billie Paul, YolanDa Brown, Jazz Warriors, Sugar Minott, Dennis Bovell, Pee Wee Ellis, Sly and Robbie, Steel Pulse, Aswad, Carroll Thompson and Carleen Anderson. 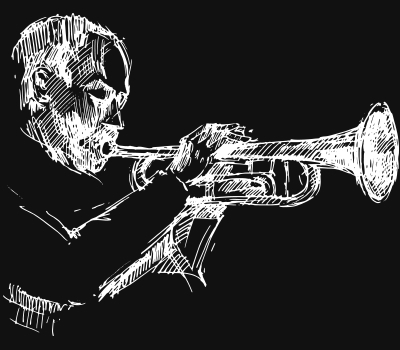 He has pioneered fusions of jazz and reggae, released six albums under his own name.